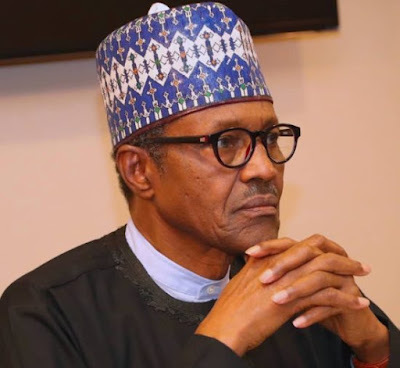 President Muhammadu Buhari is sad that in spite of releases of bailout funds to mitigate the situation of unpaid salaries, teachers are still owed by many states. The bailouts he said was specifically to mitigate the situation of unpaid teachers and pensioners but “sadly, the issue of unpaid salaries remains’’. President Buhari assured teachers that his heart was with them over the issue of unpaid salaries, assuring that unpaid salaries would soon become an issue of the past. As he salutes teachers on the occasion of this year’s World Teachers’ Day, Buhari said that Nigeria’s teachers, “are the usually unsung heroes of our country whose skill and commitment daily mould the minds of our country’s youth, our leaders of today and tomorrow’’. Teachers in kwara wants God’s intervention to get their salary arrears from state govt. The President’s Senior Special Assistant on Media and Publicity, Malam Garba Shehu, in a statement in Abuja on Friday, said Buhari gave the assurance in a message to this year’s World Teachers’ Day. The President disclosed that he was aware that in some states and local councils of the federation, teachers were being owed salaries of several months. While highlighting some of the measures put in place by his administration to improve education and better the welfare of teachers, Buhari regretted as “grave and unfortunate” that the country’s teachers were often treated unfairly despite their essential services. According to him, teachers are the most important segment of workers in the country, invaluable for the essential work they do towards building the country’s future.